More BRLT videos – interviews with Ellen van Dijk, Lisa Brennauer and Elisa Longo Borghini. It was the green mountain Stage Race over in the USA – read the Optum/Kelly Benefit blog about it! Here’s a video with Laura Trott talking about that move. We told you last week about Amber Pierce‘s Network for Advancing Athletes initiative – here are three answers to a young college athlete asking about depression and sport, including Ina-Yoko Teutenberg. Southern Spin’s interview with Anna Meares on why she shaved her head (and much more!) 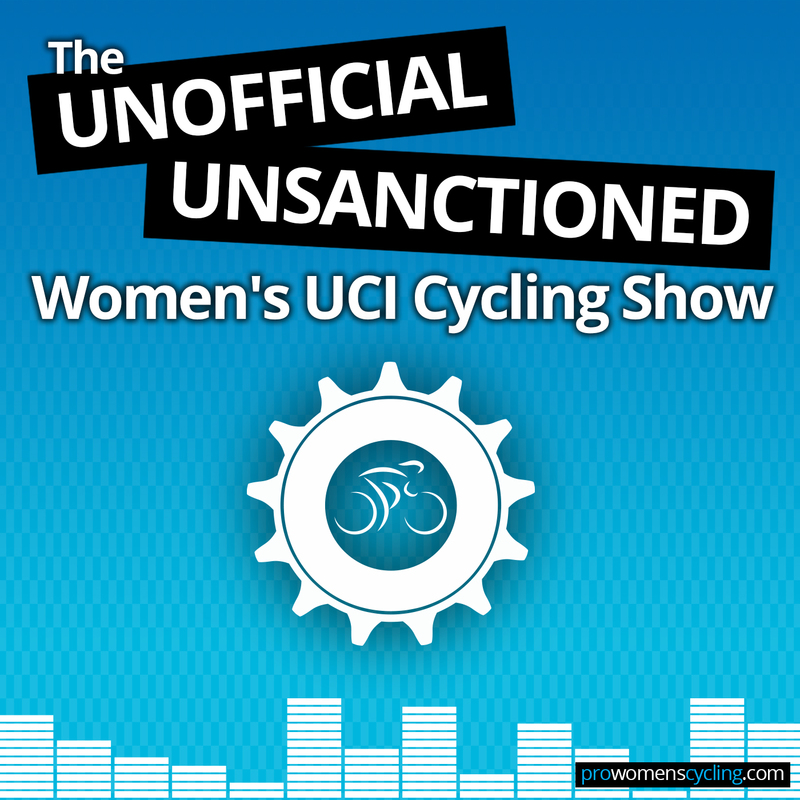 – and their interview with the UCI’s Tracey Gaudry. If you haven’t read Nicole Cooke‘s book, The Breakaway, and are wondering whether you should Feargal McKay has reviewed in on Podium Café – read Part 1, which includes the history of the Grand Boucle, and Part 2. Brazilian cyclist Flávia Oliveira is chasing UCI points to try to get to race her home Olympics in Rio – but she needs to fund it herself, and is crowd-sourcing support. Can you help? She’s just $500 away from her $3,000 goal, and any little bit helps. Find out more. Riders who win the Novilon Eurocup, part of the Drenthe week of racing, get a luxury floor as their prize, and it always makes Sarah happy to see them claim it! Thankyou to everyone who nominated us for a BikeBiz Cycling Media Award!